As your local Ace Hardware, our stores are members of the largest retailer-owned hardware cooperative in the industry. Ace Hardware began as a small chain of stores in 1924 and has grown to include more than 4,600 stores in 50 states and more than 70 countries. As part of a cooperative, every Ace Hardware store is independently owned. 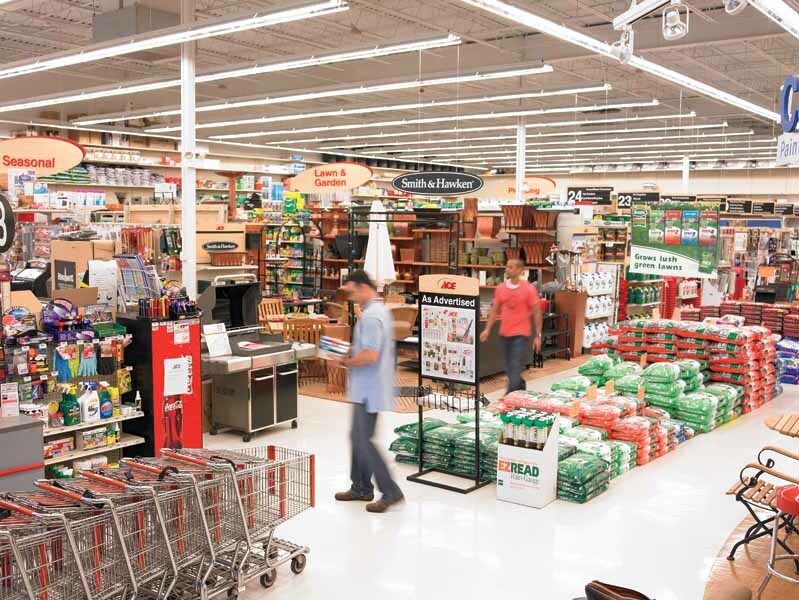 From neighborhood hardware stores to lumberyards to super-size home centers, each Ace Hardware is unique and tailored to meet the needs of its local community. We are all committed to being "the Helpful Place" by offering our customers knowledgeable advice, helpful service and quality products. As the helpful hardware folks in your community, we promise that, "helping you is the most important thing we have to do today.